We hear about how taking probiotics can help our bodies. 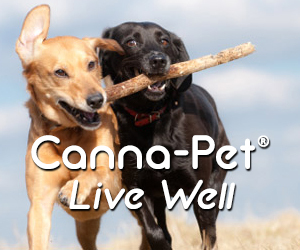 But these supplements can help our pets too. These supplements not only aid with digestion but help the immune system as well.